The Masters is usually the best place for a first-time major championship winner, but will a rookie win the green jacket, or will a veteran come through this year. The oddsmakers believe it will be someone who has captured a major, before, though not a Masters. 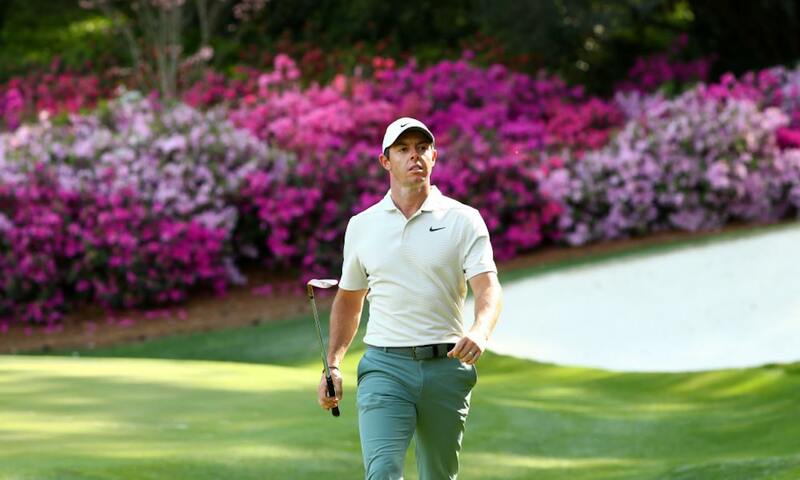 Rory McIlroy is the favorite at 7/1, and though he has come close at Augusta National, hasn’t been able to win there. He has, however, won the other three majors, and would like to join Tiger Woods, Jack Nicklaus, Gary Player Gene Sarazen and Ben Hogan as a career grand slam winner. The last four winners of the Masters were first-time major winners. Also consider that the fields for two of those were the smallest in 20 years. This year 87 players will be teeing it up, only the third time 90 or less players have been competing since 1997. Augusta native Charles Howell III is returning to the Masters for the first time since 2012. The 39-year-old, who spent his youth going to the major as a spectator, was very excited about the prospect of returning after five years. He became eligible when he won the RSM Classic in November. He will be able to have his two children at the event, who are 7 and 8. They will be caddying in the annual Par-3 contest. The fifth hole at Augusta National was lengthened and the tee box repositioned, and so far the reviews from golfers have been mostly positive. World No. 1 player Justin Rose said it is part of a brutal opening stretch, that might be even more difficult. It has been a rough year for Jordan Spieth. The three-time major winner has been in a terrible slump this season and enters the Masters as a 16/1 longshot. To say that his confidence is not real high this week, might be an understatement.